The facility is located in an easily accessible place, and contains two apartments on the first floor with a large terrace. Made in a comfortable and cute atmosphere. Immediately in front of the building there is parking for guests. The hosts are nice and flexible, and will make sure that guests have a comfortable and enjoyable vacation. 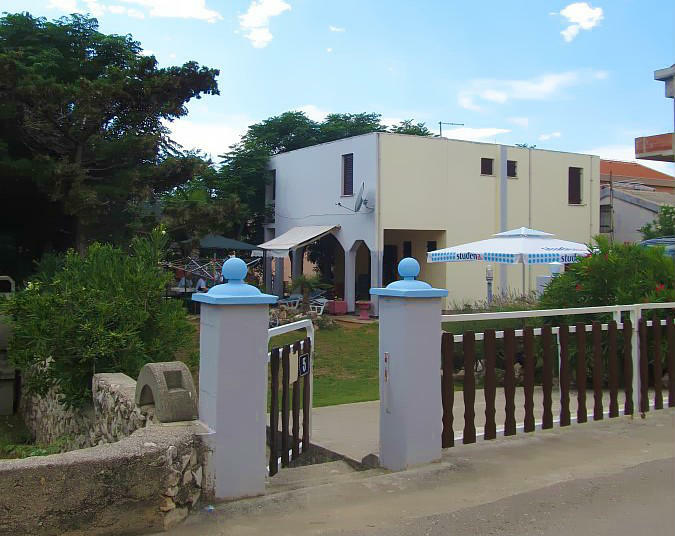 As part of the offers on our site, we offer you the option of a pleasant stay in the tavern, located partly underground, and enjoying our cuisine indigenous Croatian dishes, and offers drinks, hot drinks, and a variety of desserts.